*** 2018 TORONTO KEYS NOW SOLD OUT. 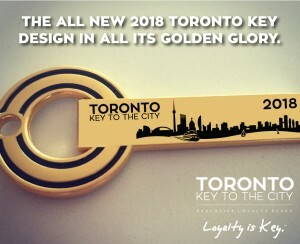 2019 KEY PRE-ORDERS BEGIN AUGUST 6. DELIVERY EARLY DECEMBER 2018. 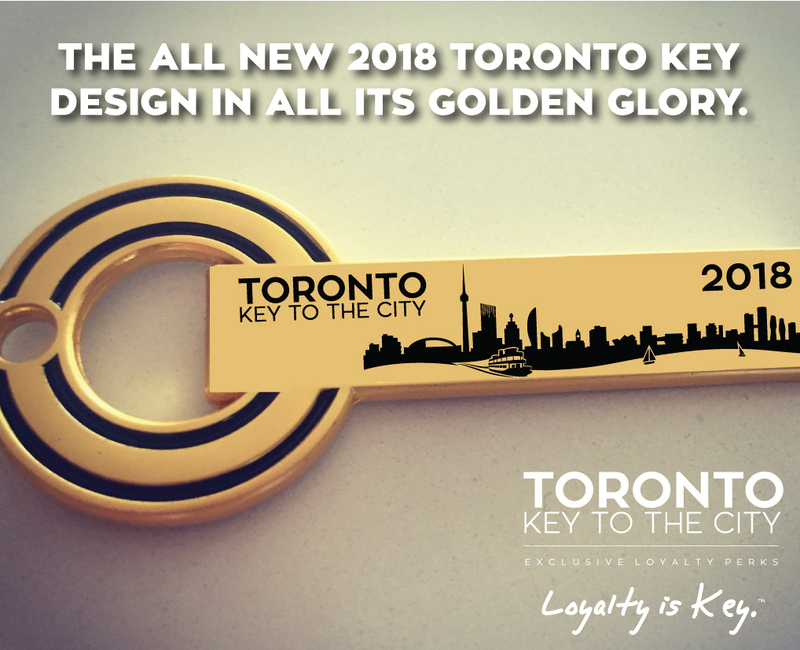 We make a limited number of Keys each year and we are pleased to announce we are sold out for 2018 Keys, our 4th year. Welcome to the thousands of new Keyholders we welcomed into our Keyholder family in 2018. 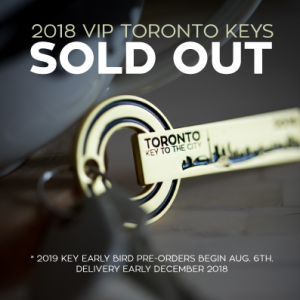 Sorry you didn’t get yours on-time this year, but you can save with early bird rates for the 2019 Toronto Keys starting August 6th and they deliver early December 2018. 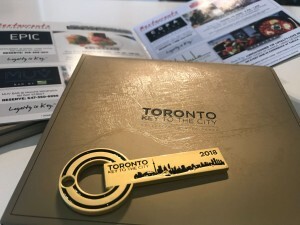 Rates will increase to $99 per Toronto Key To The City for 2019 but early bird rate will be $79 per Key – return starting August 6th.